Welcome to our salon, below is the standard step-by-step guide to getting perfect acrylics, other steps may apply during your services, your technical will make the decisions, please don’t hesitate to ask if you have questions. 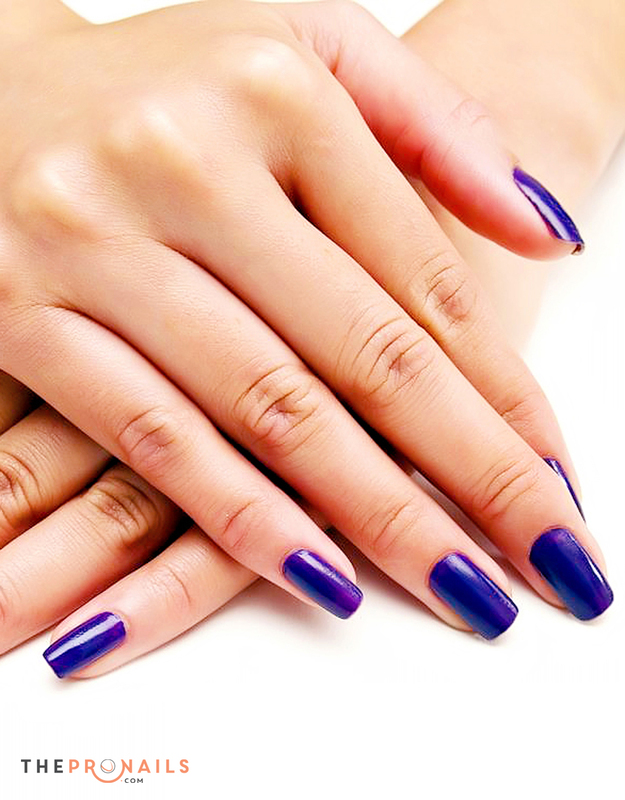 At our salon, we always want our customers to have the best nails and values of our services. Step 1: We prep your nails by first removing any previous nail polish. Step 2: Next, we sanitize your nails. Use an antibacterial hand wash like HandClens to clean your hands and fingernails thoroughly. Step 3: We trim and shape your nails using a nail file. Take an orangewood and gently push back the cuticles. Take the nail buffer and gently remove the shine on the surface to help the adhesion. Remove the dust. Step 4: We apply forms or tips to your nails. Step 5: We sparingly apply nail primer to your nails and apply only a single, even coat of nail primer. Once it dries well, it will appear sticky and begin to apply acrylic nails. Step 7: We place this ball on your nail’s base and carefully flatten it with the brush, spreading it all over the nail, moving the brush from the base towards the tip. Apply additional balls of acrylic where necessary.